After centuries of foreign rule, Namibia is set to make its mark on Southern Africa as a modern, independent country. 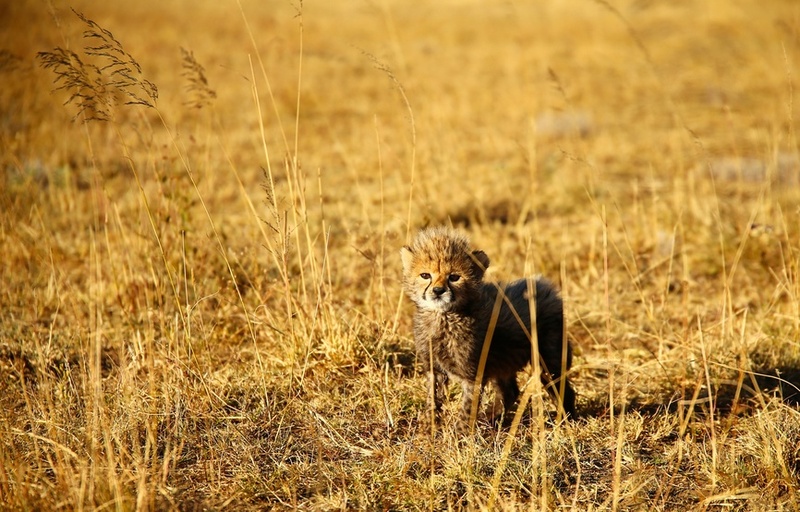 Want to learn more about Namibia? Prior to European colonization, Namibia was a land of many different tribes – including the Bantu, the Orlam, and the Herero. Though explorers and traders from Portugal, Sweden, and Germany passed through Namibia from the late 15th century onwards, it wasn’t until the early modern era when the region began to change dramatically. Despite some inroads by the British, it was Germany who claimed Namibia in 1884, with the region earning the catchy moniker ‘German South-West Africa’. German rule came with its own set of problems however, as the Herero and Namaqua tribes rose up against the colonists at the beginning of the 20th century. As punishment, the Germans initiated a widespread genocide against the tribes, with about half the Namaqua and 80% of the Herero killed. Following the genocide, the natives were subjected to harsh rule and unequal restrictions. The scars of this event still remain deeply rooted in Namibian culture, despite an official German apology in 2004. Germany lost Namibia during World War I, with South Africa taking over in the year 1915. While officially a ‘League of Nations mandate territory’, South Africa ruled over the land as a de facto province. Following the Second World War, South Africa instituted apartheid in Namibia despite international pressure to grant the region independence. 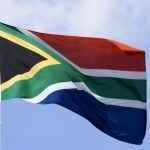 When South Africa refused to budge, an armed insurrection began. Known as the Namibian War of Independence, it lasted over 23 years (from 1966-1990) until an agreement was reached. One of the enduring legacies of colonial rule is the unequal land ownership, with a small percentage of commercial farmers coming to own much of the arable land. This, in addition with nearby foreign interest (including Cuban forces in nearby Angola), made the transition to independence a diplomatic struggle. In the end however, white apartheid rule was ended and free and fair elections were held. Though one party has dominated the presidency since independence, Namibia is largely considered a democratic success in the African context. The government has made efforts to appease those on both sides of the war while also dealing with domestic and regional issues (such as a secession attempt they defeated and troubles caused by the Angolan civil war). Today, Namibia has made great strides since independence and is considered one of the safest countries in Africa. 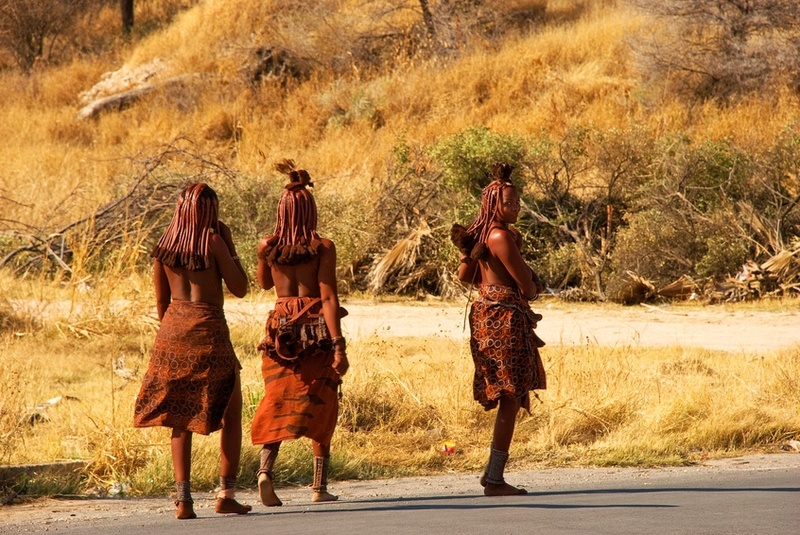 The majority of Namibia’s population comes from Bantu origins, though there are descendants of many other tribes and backgrounds throughout the country. In addition, there is a small percentage of those with European heritage (Afrikaner, German, etc.). As a result, there are many different traditions and ways of life throughout the country. The flag of Namibia features a blue and green triangle separated by a red line with a white border. In addition, there is a golden sun in the top left corner. 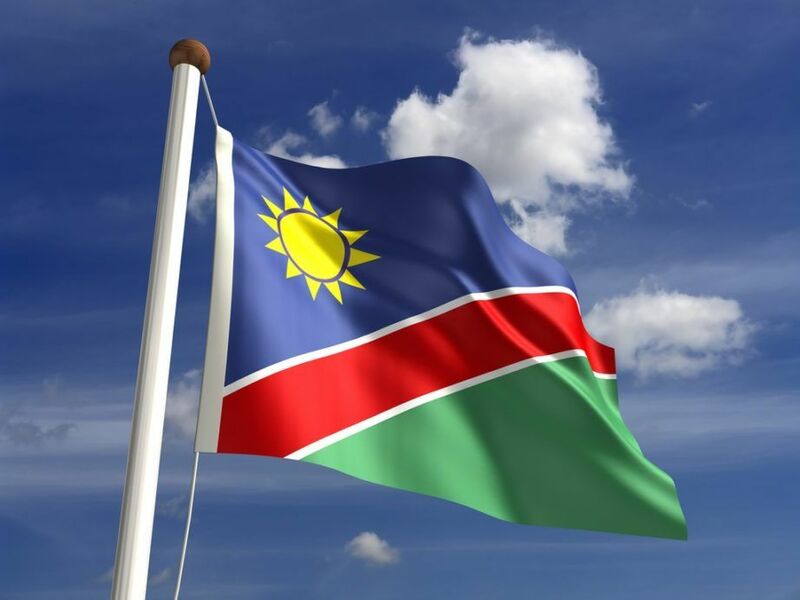 The red represents the people of the country and their heroism, white denotes unity and peace, green showcases the natural resources of Namibia, blue represents the sky and Atlantic Ocean, and the sun is equated with good governance. Soccer is the most popular sport in Namibia. Though the national team has not yet participated in a World Cup since independence, they did qualify for the 2008 Africa Cup of Nations – earning a draw against Guinea. 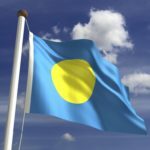 It’s the national rugby team that is the country’s most successful however, taking part in the previous five World Cups. Cricket has also developed a following in Namibia. 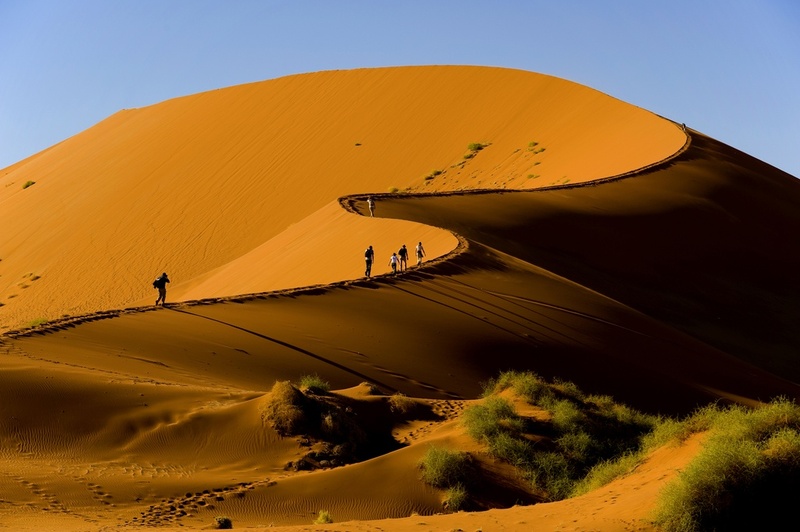 Namibia is famous for vast desert regions, with the Namib and Kalahari Deserts two of the major geographical features in the country. Other regions include the Great Escarpment, the Central Plateau, and the subtropical woodland Bushveld. On average, the country is sunny, hot, and dry with very little rainfall throughout the year. 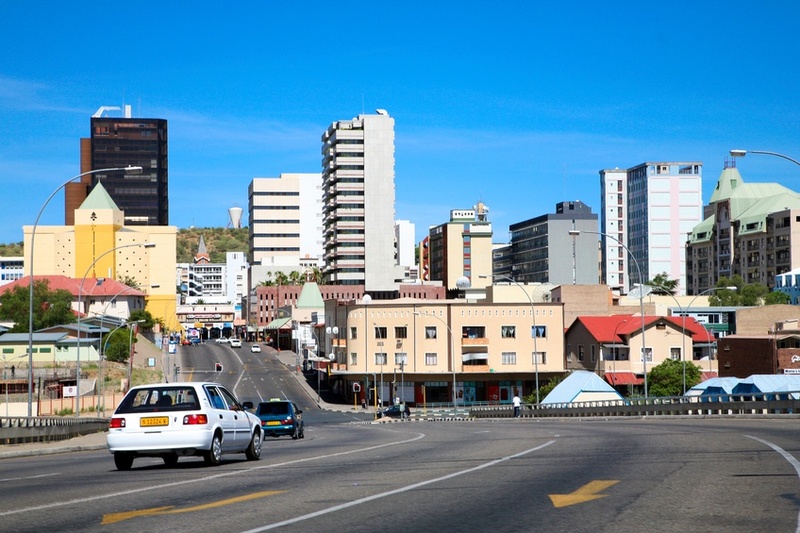 The largest city in Namibia is the capital, Windhoek, which is home to over 300,000 people. Understandably, the city is the cultural centre of the country as well as home to most commercial, governmental, and educational bodies. Walvis Bay is an important tourist centre on the coast and is today home to about 100,000. 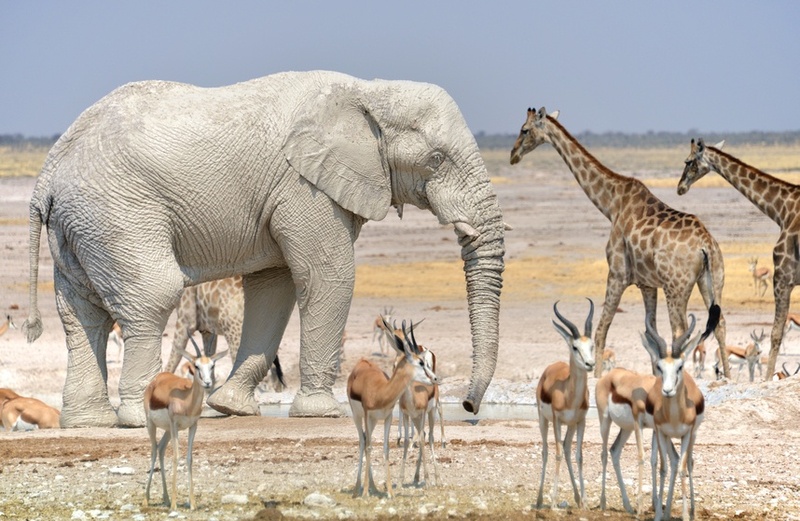 Despite being a relatively new member of the international community, Namibia has already grown into one of Africa’s most fascinating countries. 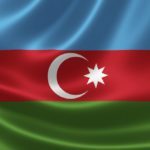 With Continental’s Countries you can stay up to date on each new Country of the Week as they come out! Find out where to go in Namibia with our Travel Guide and learn all about its currency in the Spotlight.